•	Desktop computers – Pentium 4 3ghz and greater. •	LCD monitors – 15”, 17”, 21”, wide angle. •	SATA hard drives – 80G and greater. •	RAM – DDR, DDR2, DDR3, 512 and greater. •	Laptops – 1.5Ghz and greater. •	Laptop hard drives – sata or ide 80 and greater. •	Laptop memory – DDR, DDR2, 512 and greater. •	Computer accessories: keyboards, mice, power cords, power supplies, cd/dvd players, speakers. 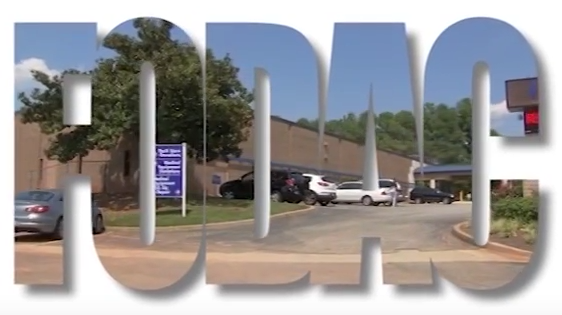 Call Randy Lewis at 770-491-9014 or email randylewis@fodac.org for details.